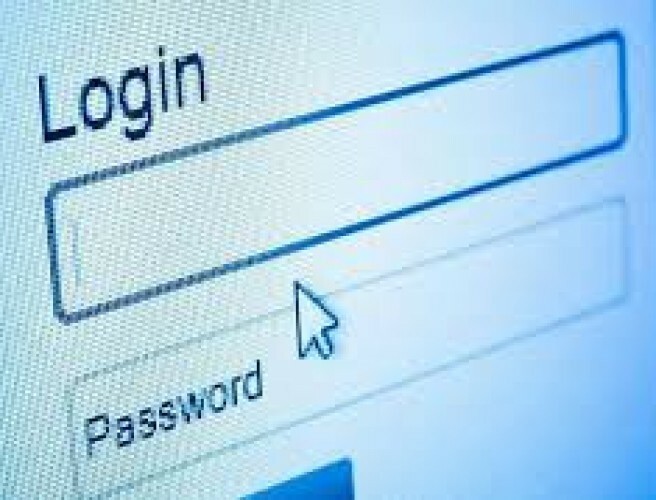 The worst passwords of the year have been revealed for 2017 by SplashData, the password management app. After reading this, it looks like we'll have to change a few of our own passwords. 123456 and password top the list for a second year in a row.